One of the most refined blends of indica genetics in World of Seeds’ catalogue: Afghan Kush, from kush strains grown in a small area in Northern Afghanistan in the Hindu Kush mountain range and boasting a 100% indica genetic heritage; crossed with Black Domina, a quick flowering hybrid with a delicious taste and smell and one of the best Afghan strains on the market. 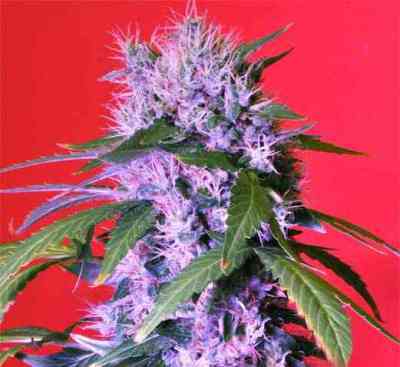 Afghan Kush x Black Domina is a fast and easy to grow strain characterised by her high therapeutic value and the density of her buds that are covered in beautiful resin glands, making her compatible with the needs of expert growers and novices alike. Afghan Kush x Black Domina is sufficiently strong for therapeutic uses and is specially recommended for insomnia sufferers. Pure Afghan taste!